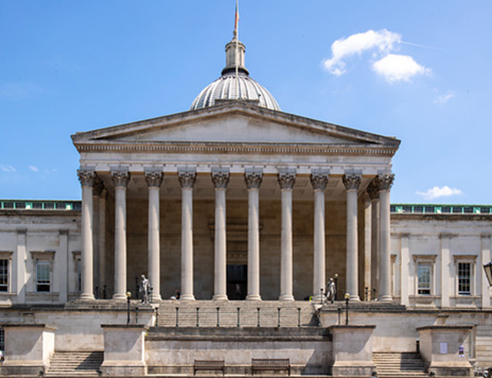 Building on previously successful years, UCL is currently recruiting the next cohort of mentees and mentors for B-MEntor, the cross-institutional London-wide mentoring scheme for academic and research staff from Black and Minority Ethnic (BME) backgrounds. It is being run in partnership with Queen Mary University, Kings College London and the London School of Economics. It is a well-established programme which was shortlisted for two national awards in 2014: the ENEI Tapping into Talent award and the Race for Opportunity Developing Talent (Progression) Award. Mentors: must be at Senior Lecturer, Associate Professor or Professorial level. Mentors can be from any ethnic background. We would particularly like to encourage staff of Black origin to join the scheme as they are under-represented as academics and researchers in UCL overall. The mentoring period will be approximately one year and a comprehensive training and support package is offered for all parties. The selection and matching of mentor and mentees will take place at the end of January and will be carried out according to needs, interests and research discipline of the pool available. All new mentees and mentors can attend a briefing to find out more, if they are interested in the scheme. The briefing will take place on 1 November 2018, 12-1pm in Room 215, Foster Court. Please contact me if you have any queries about this scheme. A full list of FAQs can be found on the B-MEntor web page above.